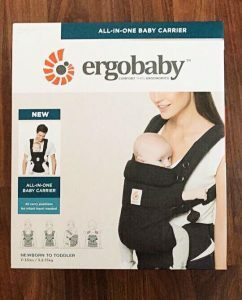 The Ergobaby Omni 360 carrier was gifted to me for the purpose of this review. Disclaimer: Some of the links below are affiliate links, meaning, at no additional cost to you, I will earn a commission if you click through and make a purchase. 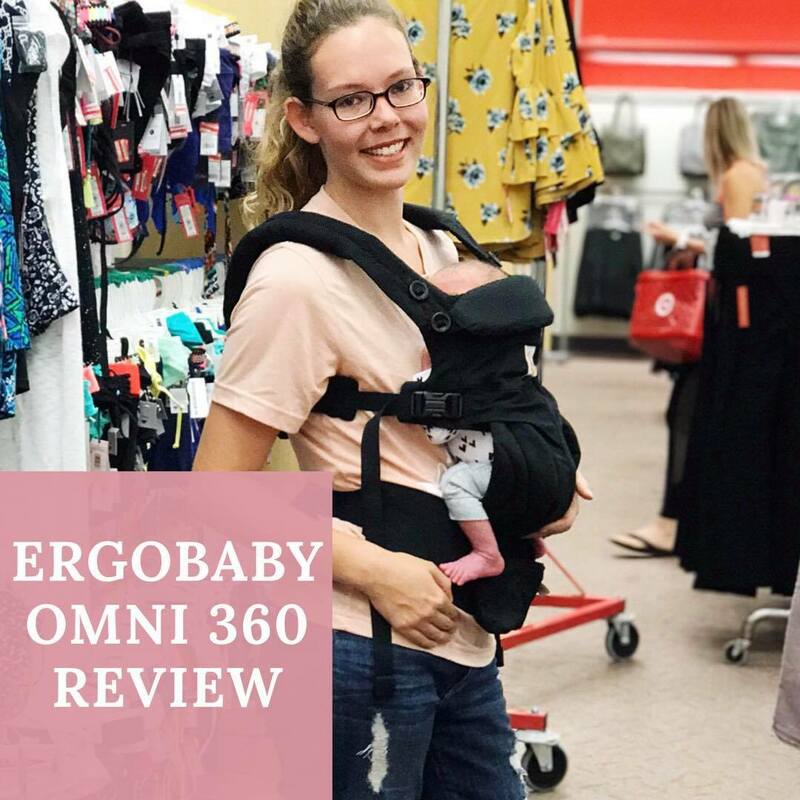 The Ergobaby Omni 360 is a fantastic carrier option for anyone looking for a baby carrier that does it all. This particular baby carrier can be used from newborn to toddler, 7-45 lbs to be exact. I was really excited to try this out with not only my toddler, but I was able to “borrow” a newborn baby to try it on with as well. 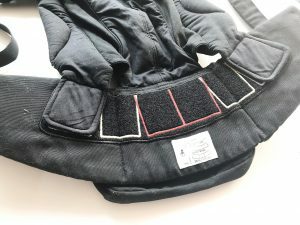 For me, this was super helpful to see just how versatile this baby carrier is and how it can work for any family. 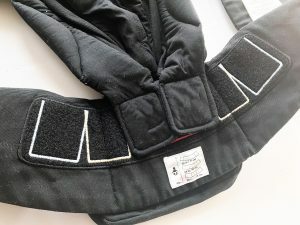 Another fun perk to the Ergobaby Omni 360 design? This carrier can allow you to safely turn your baby outwards once they can sit unassisted. Ergobaby has made this carrier to not only work for a newborn but also the curious babies that want to explore the world. 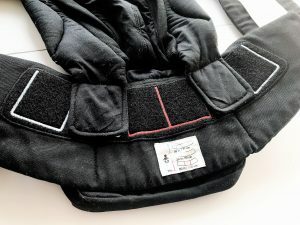 This carrier is perfectly made to be ergonomic for baby but also comfortable for the adult wearer. 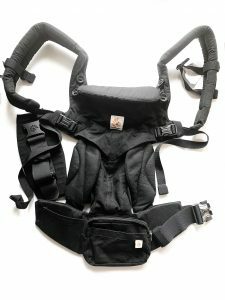 One of my favorite features is the crossable straps. 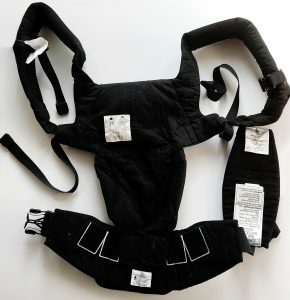 When the straps can cross, it makes a huge difference on the weight distribution and makes it even easier on my back and the baby grows. It’s also a God send when I’m putting on the carrier by myself and can’t reach the pesky back strap to get it fully buckled. 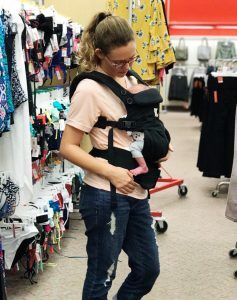 Using this carrier with a newborn was a little weird at first, since I had never really put a newborn in a carrier without an insert. But once it was adjusted properly, He was supported, close enough to kiss, and this little guy was comfortable. He fell back asleep right away. I had no problem walking around Target getting itty bitty baby snuggles. What is your favorite feature of the new Ergobaby Omni 360 baby carrier? Good one Amanda. 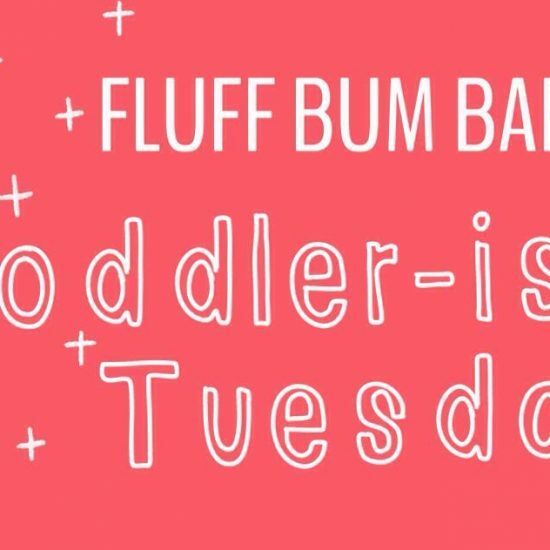 It will help lots of parents who hesitate or don’t like babywearing.